Everything about 2 Chainz is unorthodox; from the way he finally got his big break in his 40’s to his instantly recognizable flow and delivery. It’s been some years now since he finally made it big after adopting the moniker 2 Chainz (he used to be Tity Boi), dropping smashes like “Riot” and “No Lie”. While I don’t think he’s managed to drop anything as significant as those T.R.U. days he’s still managed to maintain relevancy in the highly cyclical music game. Thanks in part to his hillarious and relatable personality that carries over from the mic. Trying to recapture that musical magic, Daniel Son; Necklace Don is his third project in about a year. Coming in at only 10 tracks, Daniel Son; Necklace Don is almost an EP of sorts, and honestly it’s his best one in years. This is the 2 Chainz that had the whole club jumping 4 years ago and it’s the 2 Chainz that’s been M.I.A his last few projects. All in all it almost felt like a back to basics approach. His production selection was on point and they definitely bring out that ATL feel. From opening to closing every single track hits hard and will shake your car to it’s core. “Ounces Back” and “Big Amount” are my two favorite songs off the mixtape, with the latter featuring the best Drake verse all year. “You In Luv With Her” and “Blessing” have that classic smooth southern bounce to them. I can’t stress enough how much I liked the production on here. Daniel Son; Necklace Don also had some of the best wordplay to come from 2 Chainz since B.O.A.T.S. Not everyone will agree but I think 2 Chainz at his best has some of the wittiest lines in the whole industry and his delivery is all his own. While his subject matter hasn’t changed much through the years, I don’t really want it to. People loved 2 Chainz for his hard beats and slick lyrics, and Daniel Son; Necklace Don delivers on both fronts. What’d you think about Daniel Son; Necklace Don? Is this 2 Chainz best project in years? What were your favorite tracks? Let us know in the comments below and leave a rating for the mixtape. 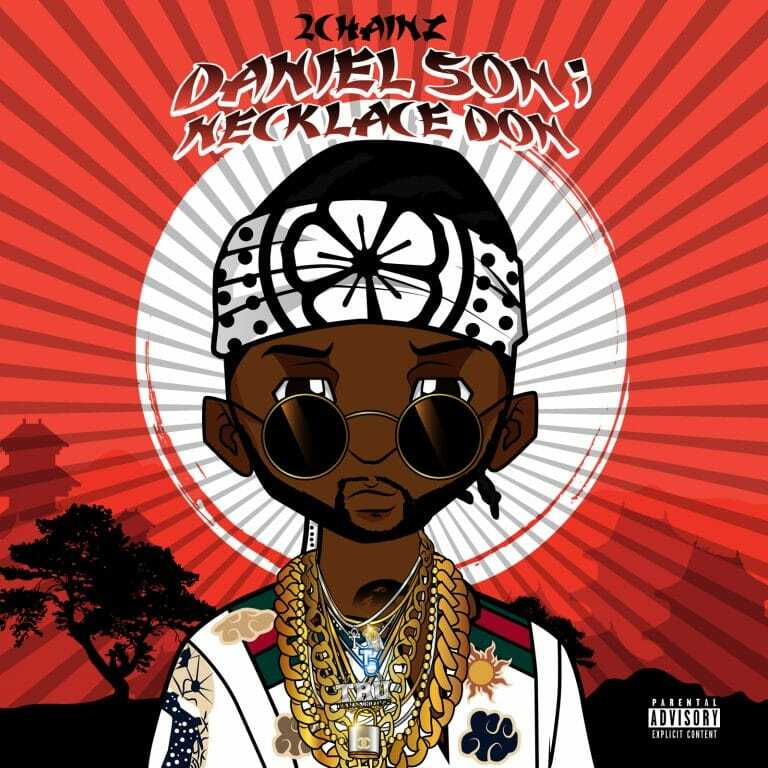 Daniel Son; Necklace Don is the best 2 Chainz project in years. This is him at his best, with some hard hitting production and slick, witty lyrics that he's become known for. Don't write off 2 Chainz just yet.